Whether your language learning goal is for business, travel or personal fulfillment, in a global economy it has become increasingly necessary for persons to learn a second language. 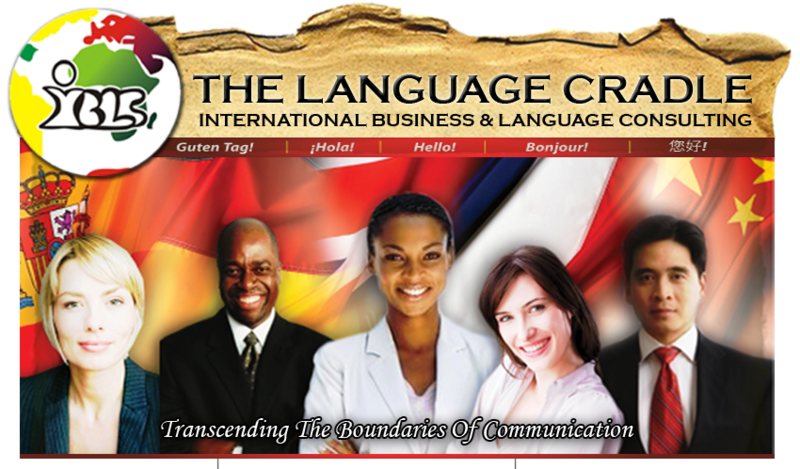 In fact, there are increased job opportunities for bilingual, as well as multilingual individuals. We are aware of this need and we offer, to foreigners and locals the ideal atmosphere for learning and exploring new languages and cultures.